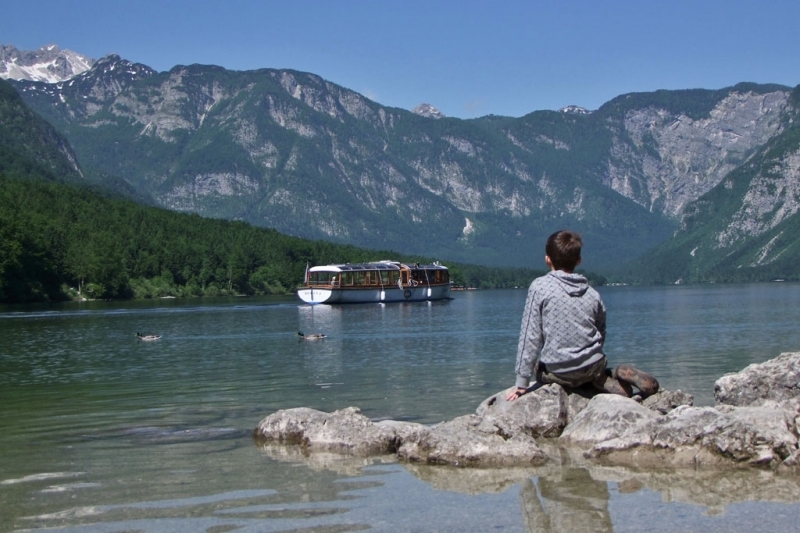 What better way to see all that Lake Bohinj has to offer than via a guided panoramic boat tour? 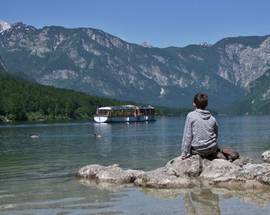 The tours on offer won’t fail in providing inspiring scenery as you get to know the lake from its very heart. There are two entry and exit points, one at the pier in Ribčev Laz and the second at camp Zlatorog in the village of Ukanc. 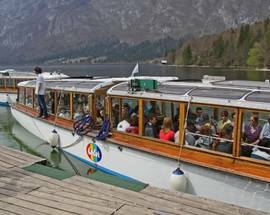 Tickets can be purchased at departure but for larger groups advanced it’s recommended to book in advance. 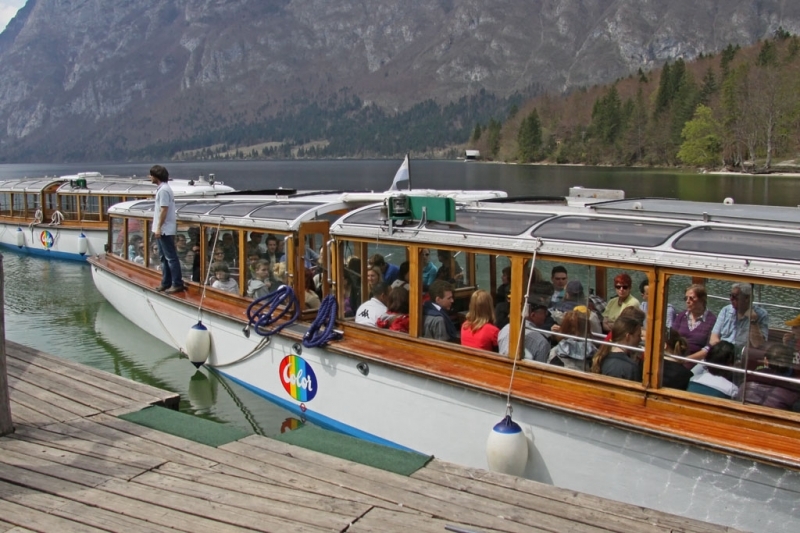 The Bohinj boat has a capacity of 52 people. 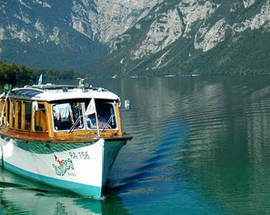 A special packages are available for sightseeing of Bohinj attractions, including a boat tour ticket.